Being cute only gets you so far as a self-driving car. Waymo, the self-driving arm of Google's (GOOGL) parent company, announced late Monday that it's retiring its 50 prototype vehicles, dubbed Firefly. 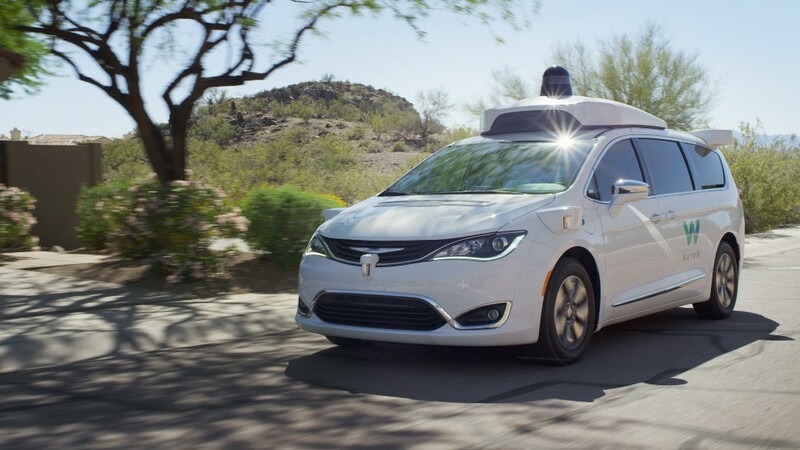 Waymo is shifting focus to its growing fleet of 600 Chrysler minivans, which will give rides to the general public in the Phoenix area. Firefly was unique in that it lacked a steering wheel and pedals. 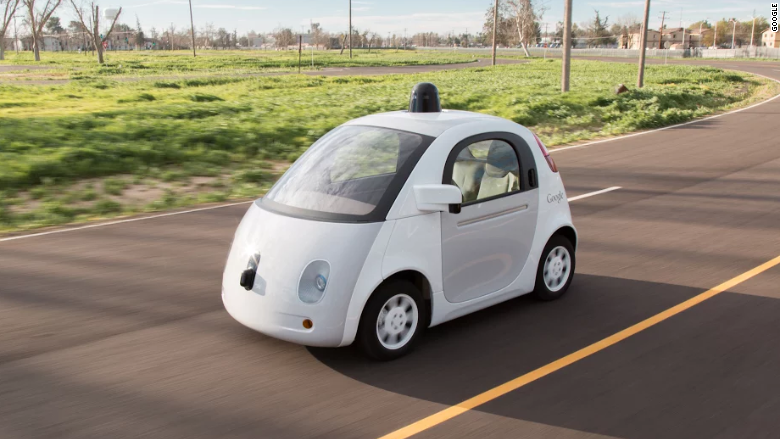 The Google engineers that designed it sought to reimagine the car from the ground up. The cars drove hundreds of thousands miles, and were involved in significant milestones for Google's self-driving car program. In September 2015, Google gave a blind man in Austin the first fully driverless ride on public roads. In a memorable incident a couple months later, a Firefly was pulled over in Mountain View, California by a police officer due to its slow speed. No ticket was issued. The resulting image went viral, prompting interest in self-driving vehicles. Firefly, which looks like something out of a Richard Scarry book, was called "cute" and "adorable" in hundreds of news stories. Its pod shape and childlike features made it endearing to many. Google at one point ran a contest to allow artists to have their work displayed on Firefly's doors. Since 2014, hundreds of government officials, journalists and driverless car enthusiasts have ridden in Firefly. The vehicle emits a subtle hum, which sounds like something from science fiction novel. But the public will never get its chance. 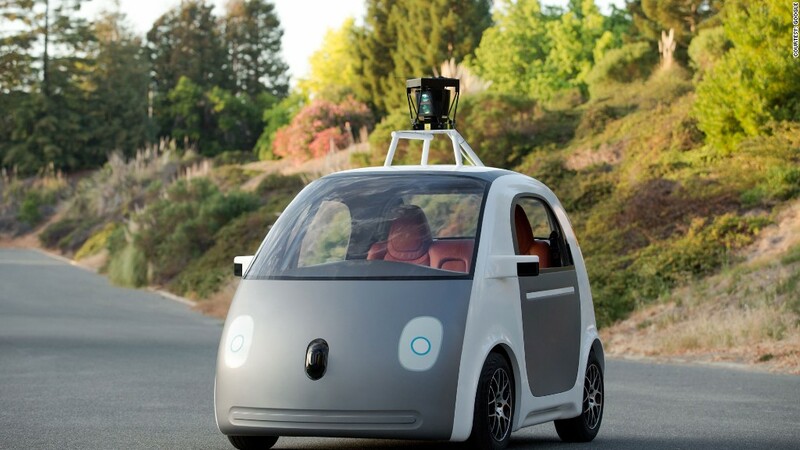 Google's self-driving car program has shifted toward adulthood. The program was rebranded as Waymo. It has its own CEO, John Krafcik, who brings decades of experience in automobiles. Firefly, which was limited to 25 mph and has no airbags, was no longer practical. Here's an early version of Firefly, before it even had headlights. Google's embrace of the minivan is an acknowledgment that the self-driving cars of today will still need a steering wheel and pedals. The world isn't quite ready for a wholesale reinvention of the automobile. Waymo will use test drivers in its Phoenix program. They'll sit behind the wheel and monitor the vehicles to take control if needed. Waymo is making sure Firefly goes out in style. Road trips are planned to Phoenix and Austin this summer and fall. After that, a couple Fireflies will be on display at the Computer History Museum in Mountain View.